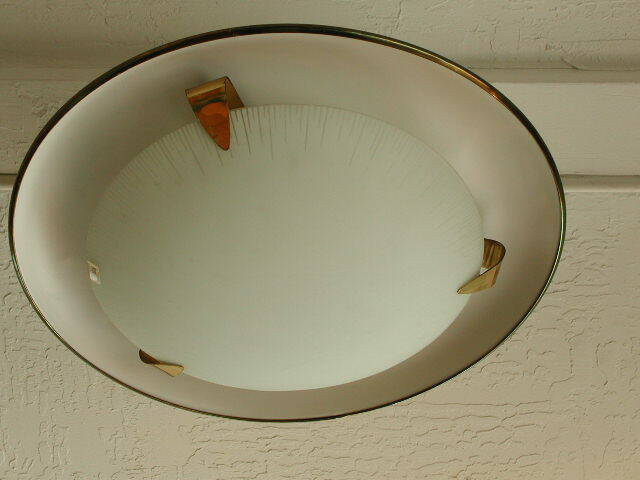 Hard to find, stylish flush mounted fixtures ( 2 available). Approx. 20″ diameter, 5 – 6″ depth.